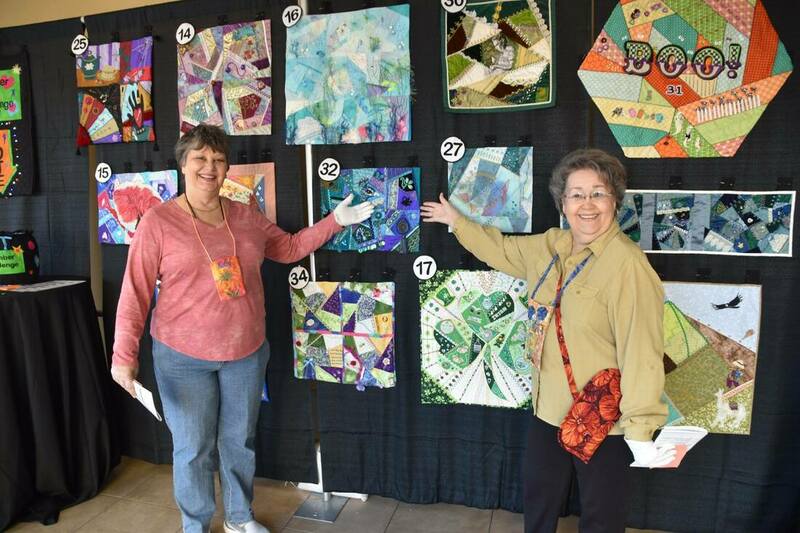 The purpose of our club is to promote interest, appreciation, enjoyment, and knowledge of quilting in every aspect as an art form and a craft; as well as to encourage high standards of technique and design along with preserving our quilt-making heritage and traditions. The club also assists our surrounding communities by utilizing the talents of our members with various ongoing charitable works and services. Membership is open to anyone who enjoys quilting, sewing, and fellowship! Click here to learn our history. Click here to see our past presidents. Click here to see a list of officers and committee chairs. ​Click here for a message from our current president. Click here to see what awards our members have won!